The LightRail light mover Add A Lamp grow light system moves up to three grow lamps with just one LightRail grow light mover motor. First, we just want to mention how smart the LightRail light mover Add A Lamp grow light system is. 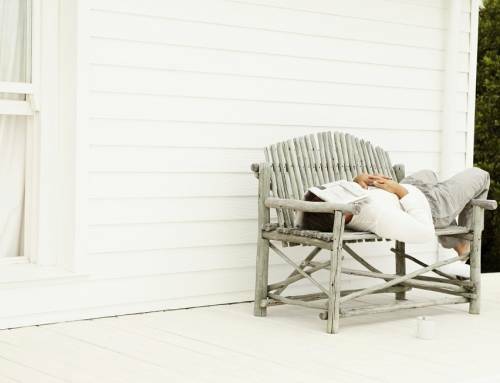 This grow light system addition is seriously clever. And, it’s simply the best way to move an extra grow lamp or two. Up to three indoor grow lights can be moved with one LightRail light mover motor. And, it’s the growing equipment detail of using an Add A Lamp or two that allows the following. It frees up any grow light system to be easier to set up. And, this indoor grow system can economically move up to three indoor grow lights in-line. Also, this indoor grow kit moves each grow lamp on its own light mover rail. The LightRail light mover Add A Lamp is basically an inline grow light system. And, it’s one that works under an inline push/pull process. So, when our one grow lamp moves along the light mover rail, each grow lamp follows that movement. Again, this is an in-line grow light system. So, grow lamps number two and number three simply mirror the movement of grow lamp number one. And, that first indoor grow light is simply traveling directly under the LightRail light mover motor. 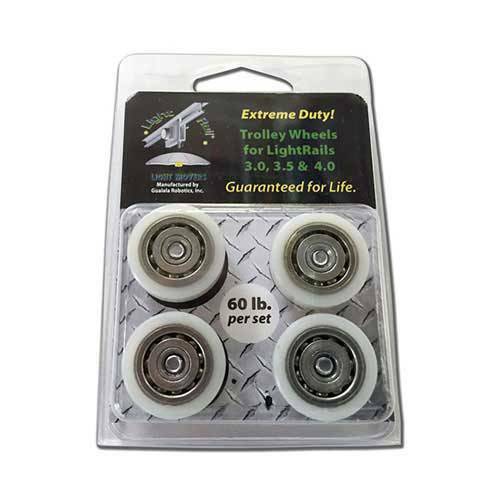 The can be a LightRail 3.5 Kit in the middle or a LightRail 4.0 Kit in the middle. Or, it can be a LightRail 4.20 Kit which includes one Add A Lamp Kit, as is. That push/pull movement in the grow light setup works like this. When the LightRail light mover motor goes in one direction, it pushes indoor grow light number two out in front. This works with that second indoor grow light moving on an Auxiliary Trolley. And, it’s pushed out ahead with the push/pull rod. Then, when the motor gets to the end of its run on the light mover rail, it stops, pauses and reverses direction. With that reverse, the indoor grow light that was previously pushed out is now pulled behind. The LightRail light mover Add A Lamp works this way when an extra Add A Lamp is needed. So, this is for grow lamp number three. In this indoor grow system scenario, the grow light setup works this way. The middle indoor grow light travels under the direct power of the LightRail light mover motor. Then, indoor grow lights number two and indoor grow light number three each do this. 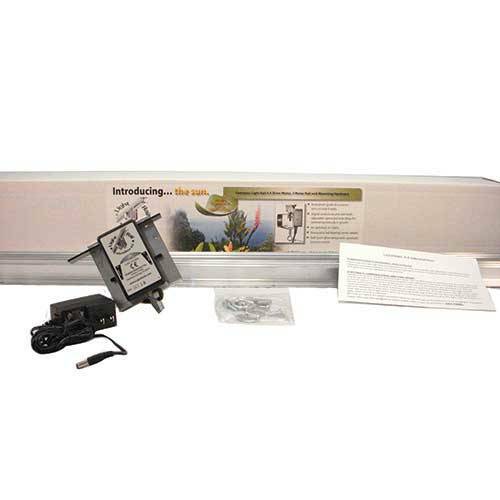 They move with the LightRail light mover Add A Lamp on either side of this indoor growing kit. And, when the motor goes along the light mover rail, it pushes grow lamp number two out in front. And, that’s while it pulls grow lamp number three behind. Both indoor grow lights mirror the movement of the indoor plant light that is moving directly under the grow light mover. And, when the grow light mover gets to the end of its run, it stops, pauses and reverses direction. So, with this indoor grow system change of direction, what was pushed out ahead is now pulled behind. And what was previously pulled is now pushed out in front. 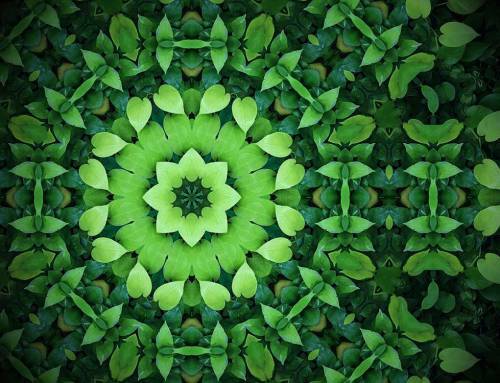 These indoor growing systems work in perfect unison. 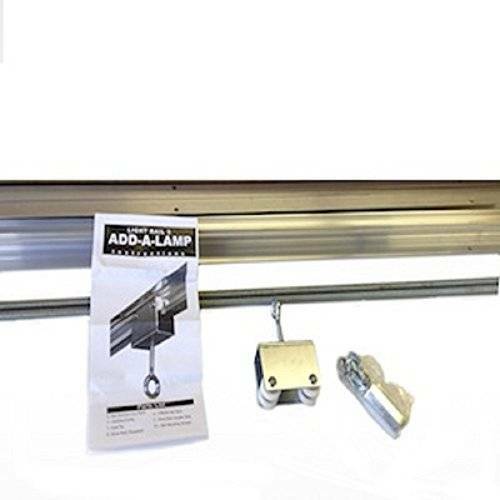 The affordability for our indoor growing systems LightRail light mover Add A Lamp is worth a mention. And, the math for this is obvious. Sure, some indoor grow systems need to have each indoor plant light move under the grow light mover motor only. So, these grow light systems each function as a separate, free-standing grow light setup. But, if we can have our indoor grow systems in continuous lines of moving indoor plant light, we can save some money. 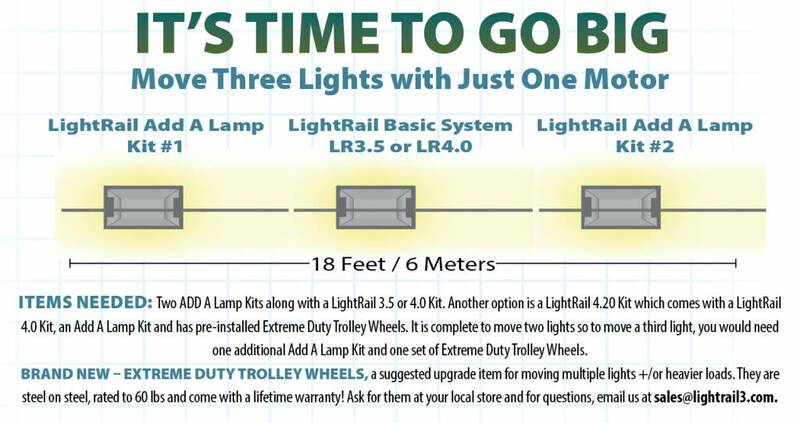 Having two to three grow lamps moving under the LightRail light mover Add A Lamp costs about a third of moving under LightRail light mover motors only. That’s a significant savings. And, that’s on top of the savings of covering about 30% more area, variable dependent, that grow light movers allow. Remember, these grow light systems are seriously smart. And, they help to maximize our growing equipment to get the most out of our grow lamps and our grow light setup, in general. 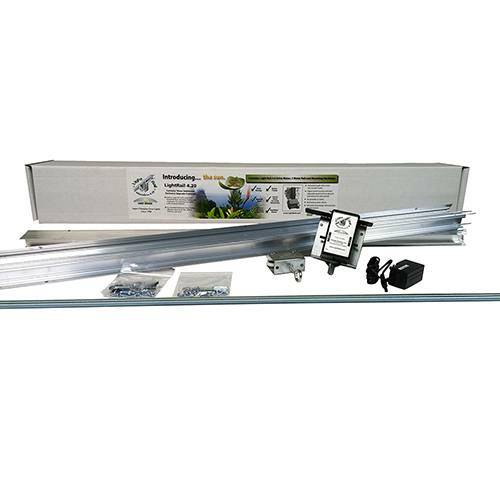 The LightRail light mover Add A Lamp indoor growing systems allows us to move up to three grow lamps in-line. And, that’s with each indoor plant light moving on its own light mover rail. 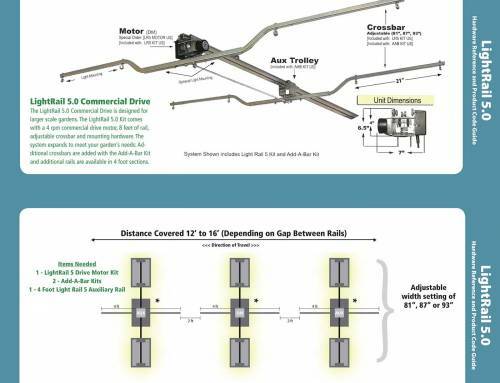 So, because each light mover rail is 2 meters long (6’6″), we cover 6 meters (19’6″). That’s with two Add A Lamps working with the main grow light mover system. If we have a larger grow light system space to fill, we start again. We can repeat, end to end and row after row. And, that’s with moving each line of three grow lamps using two LightRail light mover Add A Lamp grow light systems. In other words, this indoor grow kit plan works with any grow light setup. 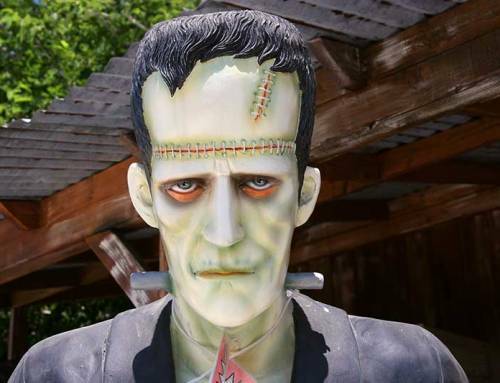 And, it works with any sized grow room and for any grow room configuration. Growing equipment, specifically a grow light setup, needs to move to get the most out of it. And, grow light systems can now move more efficiently. That’s by using LightRail light mover Add A Lamp indoor growing systems. These grow light movers can move up to three grow light systems in-line. And, that’s with each grow lamp moving either under the grow light mover motor or under the Add A Lamp trolley. And, these indoor grow systems are expandable to any sized grow room. That’s with multiple grow light movers each moving up to three grow lamps. 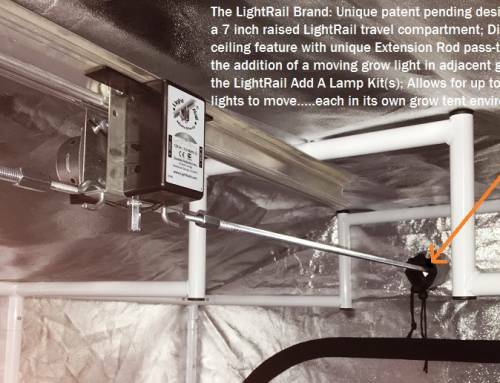 Yes, the LightRail light mover Add A Lamp indoor grow kit is absolutely something to consider as we plan out our grow room space.